Energy is a crucial part of physical science! All things on Earth have energy, whether it's potential or kinetic. We also depend on the Earth's natural energy to power our homes, cars and more. 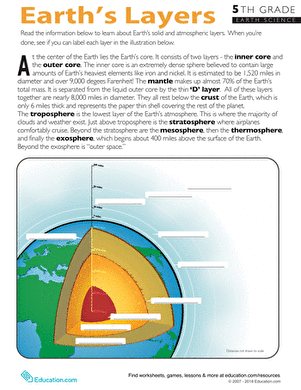 Read the basics about energy's role in physics, and learn a few fun facts too. But what does it mean? 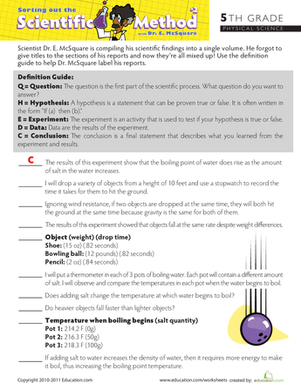 Learn a bit more about Einstein's famous energy equation with this physical science worksheet.